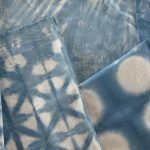 Learn to dye fabric with indigo, a plant that creates a beautiful blue color. 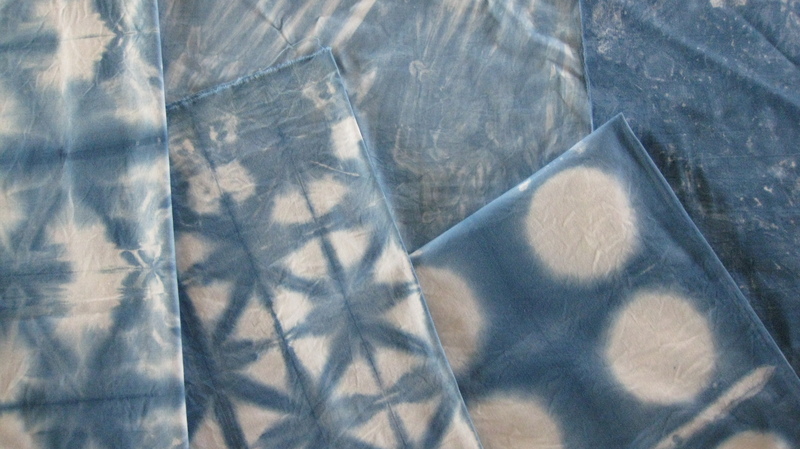 You will learn to tie and fold fabric to achieve a variety of patterns as you dip and dye. Each student receives a yard of fabric to experiment with. Feel free to bring an all-cotton, white t-shirt to explore your new skills. Dress for mess! All supplies provided. Class size is limited – register early. Online registration open until noon on Thursday, May 10th. Thereafter, please call 304-258-2300 to register.